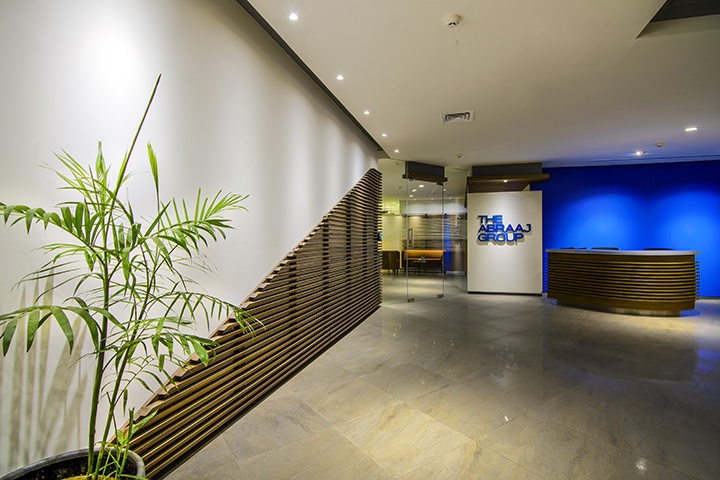 Abraaj, a Dubai based private equity firm set up their first office in Karachi to support the workings of the Pakistan fund. We inherited a space where the rooms were already constructed. 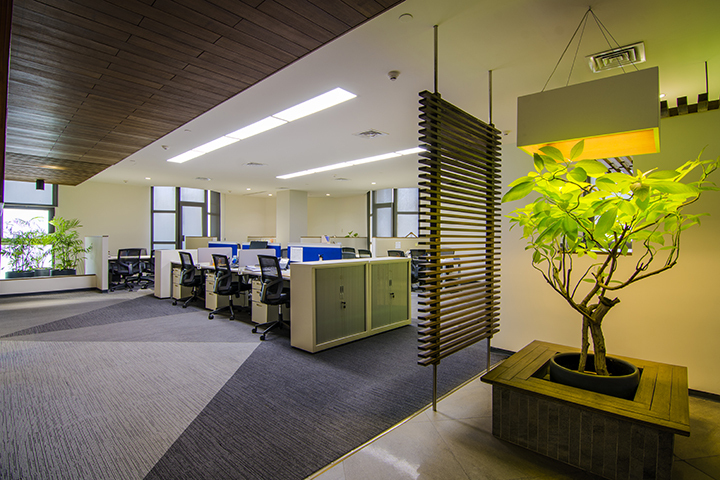 All existing rooms were retained and Abraaj requirements were tailored to these existing spaces. 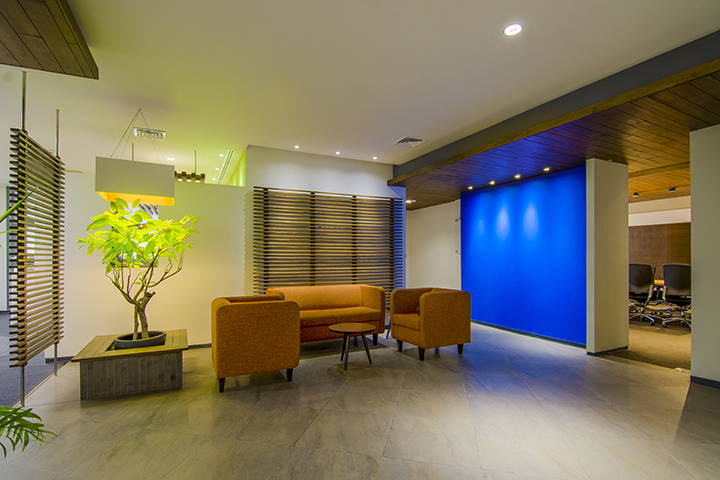 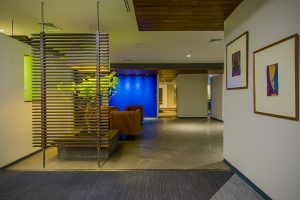 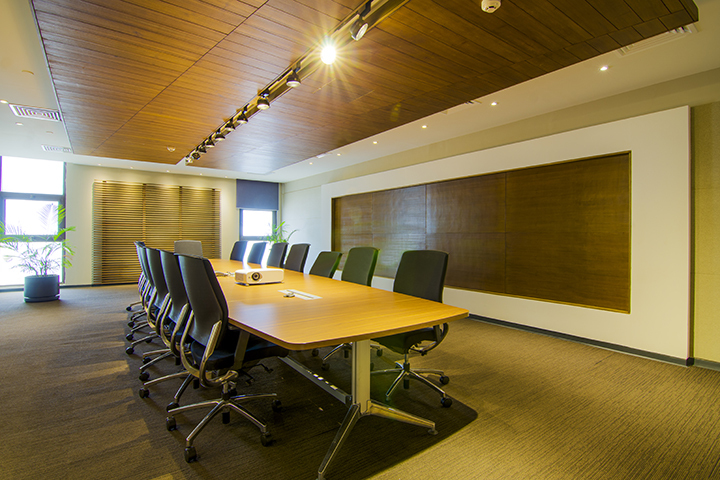 Simple wooden trellising was added, ceiling reworked and additional finishes provided to entirely transform the space into a pleasant, functional, smart working environment.